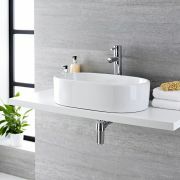 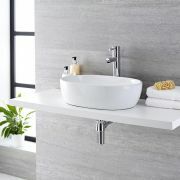 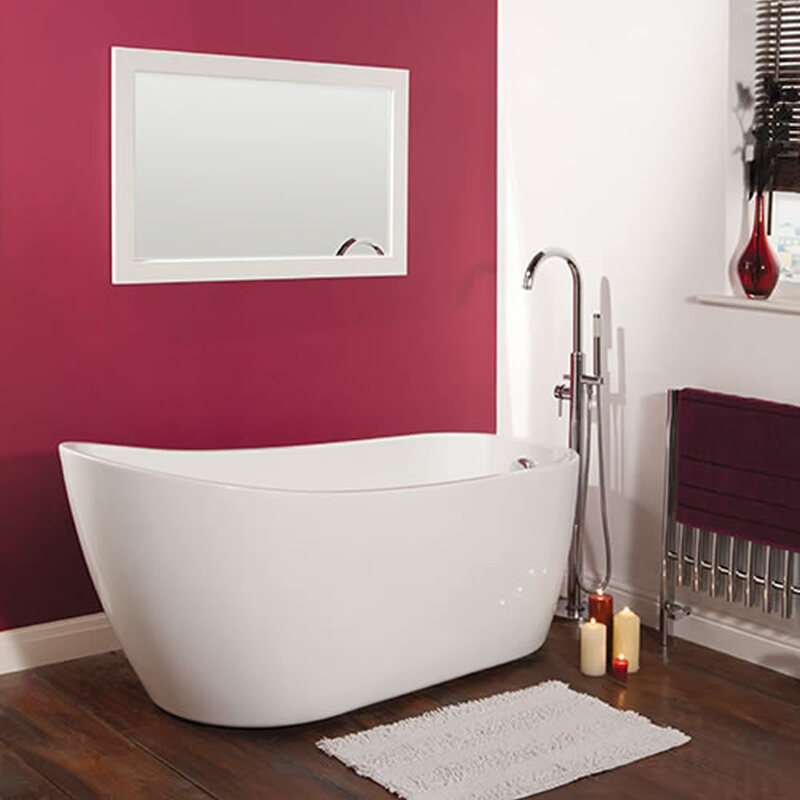 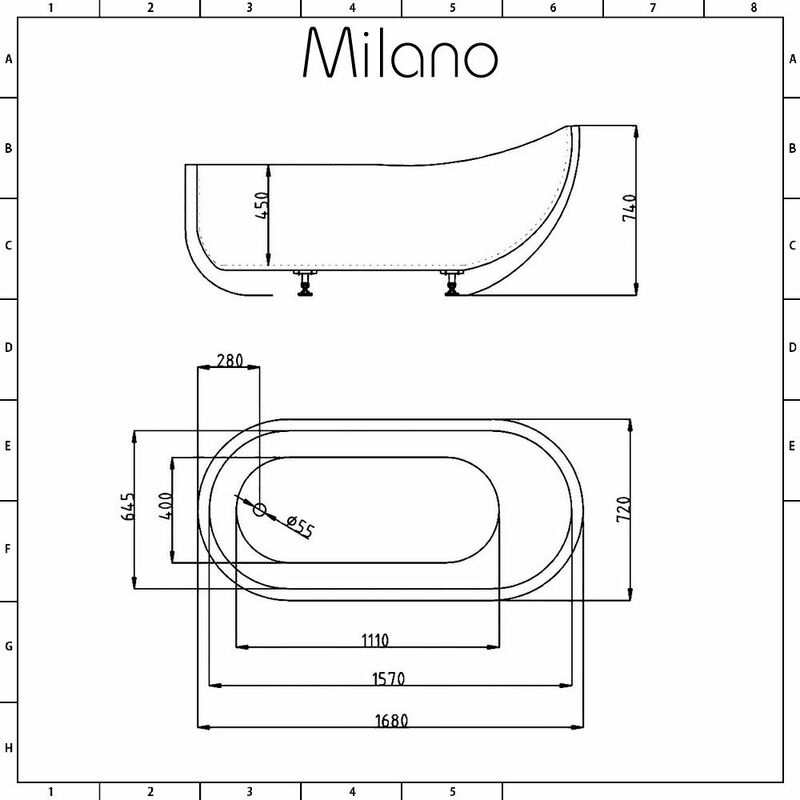 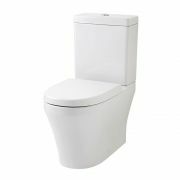 The Milano Overton 1680mm freestanding slipper bath provides a relaxing and indulgent spa-like bathing experience. 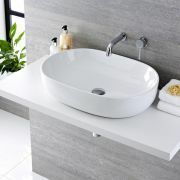 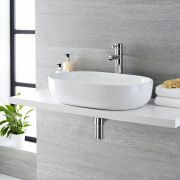 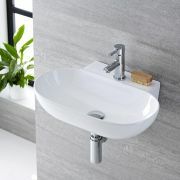 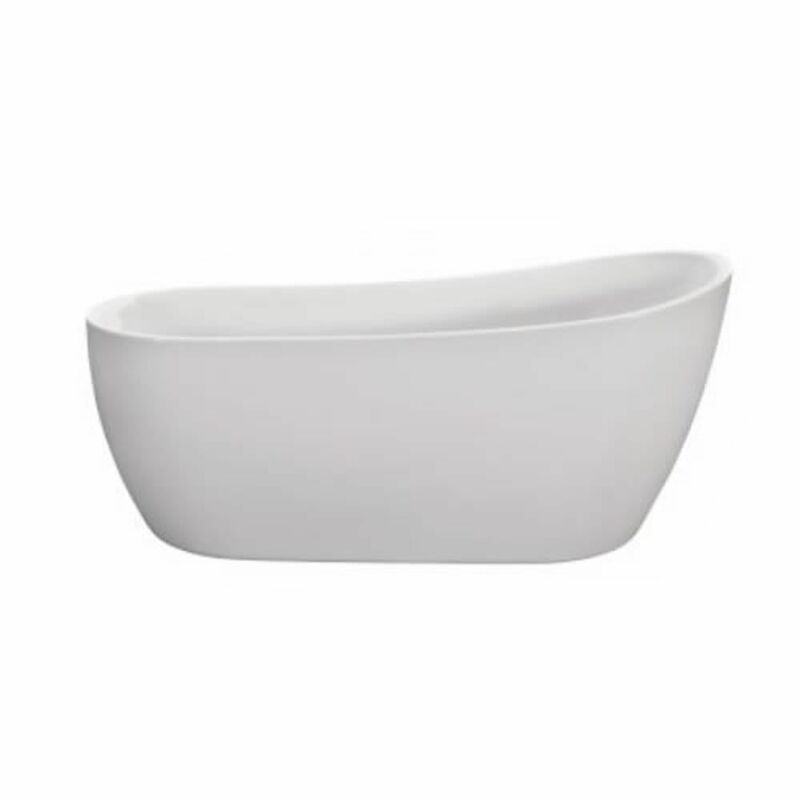 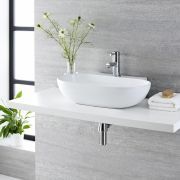 Featuring sumptuous curves and a contemporary slipper style shape, this bath is a striking centrepiece for your bathroom. 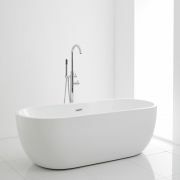 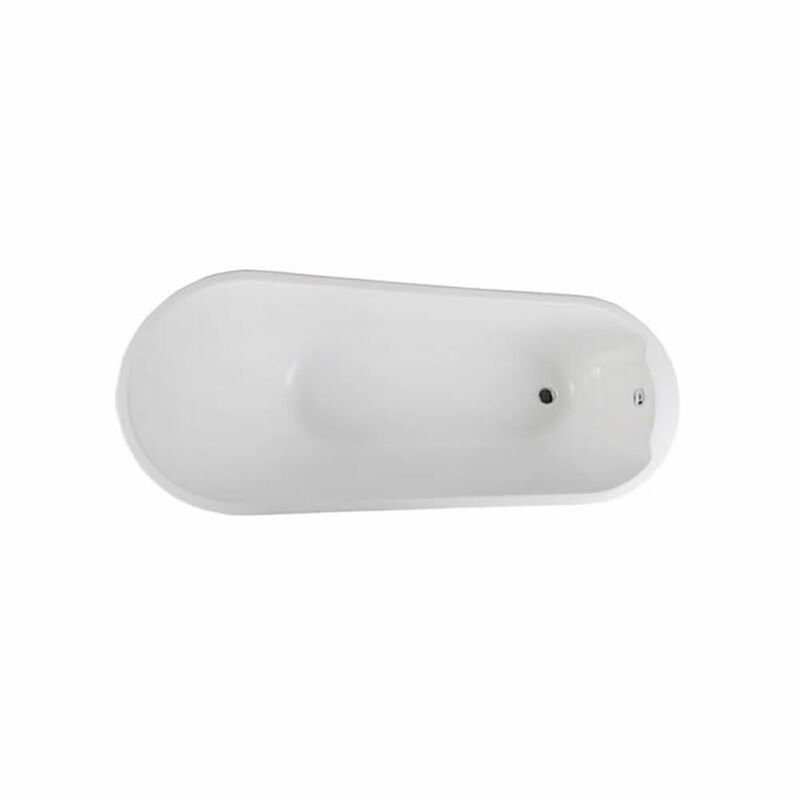 The bath has been crafted from premium quality acrylic, which is exceptionally rigid and resistant to stains and scuffs, giving you a bath that you can enjoy for years to come.